We are a community acupuncture clinic. Treatment is in a communal setting, either on a massage table or in a zero gravity recliner. We believe that proximity fosters a group healing process as well as making it possible for us to treat a higher volume of patients. Our mission is to make acupuncture accessible for as many people as possible. More questions about community acupuncture? Please read our welcome letter. 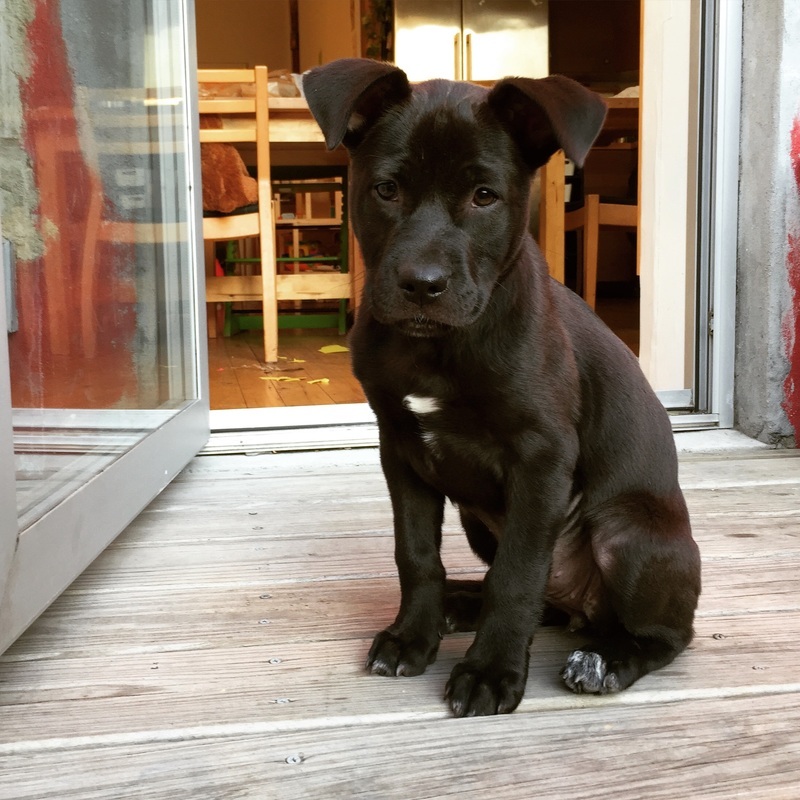 Tendras mas preguntas sobre nuestro estilo de acupuntura? Por favor, lea nuestra carta de bienvenidos. Our sliding scale fee is $40-70 per treatment, plus $10 paperwork fee on initial visit. No proof of income required; you decide what you can afford. Acupuncture can help with a myriad of conditions, from physical pain to emotional distress. We use fine filiform needles in acupuncture points to remove blockages and stagnation in the body. Opening the free flow of the body's natural pathways creates space for the body to regain and maintain its natural state of health. Free flow means no pain. Free flow means that the natural processes of the body happen easily; sleeping, breathing, digesting, relating to others, focusing on the task at hand, and planning for the future. Stress is released, healing enabled, alignment gained and maintained. From time to time, we use adjunct techniques such as moxabustion, tui na (chinese medical massage,) cupping. e-stim or gua sha. We will always discuss additional treatment modalities before using them. 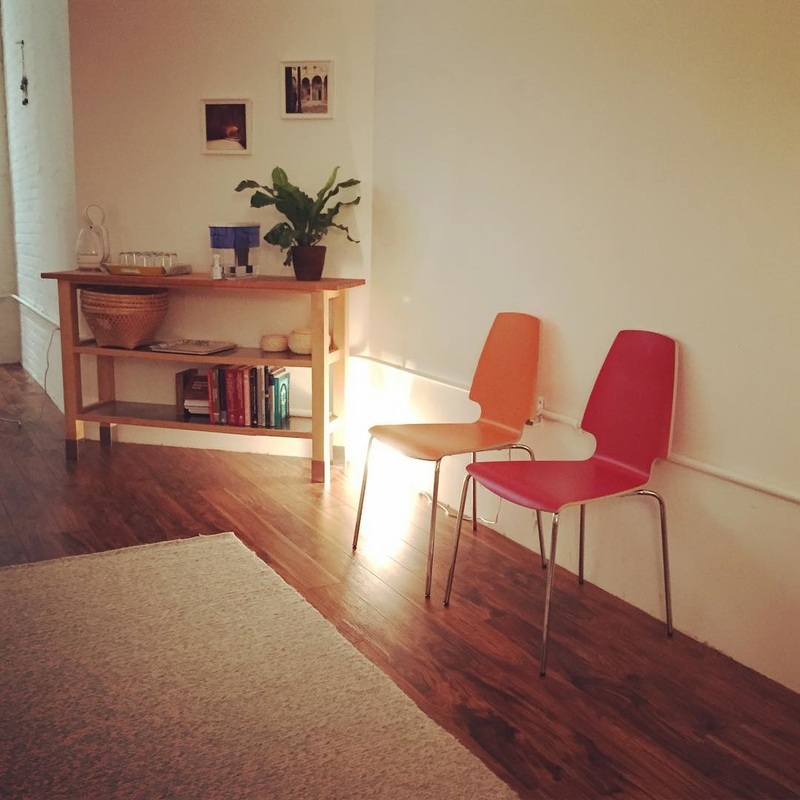 We host a weekly ba gua class on Sunday mornings and reiki sessions with Eloisa are available by appointment. 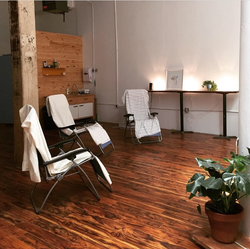 Our peaceful and lovely clinic is located in vibrant Bushwick, less than a block from the north entrance of the Jefferson L train station, in the same building as Daya Yoga. You may text outside of business hours. 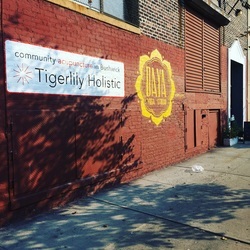 Would you like to receive updates about Tigerlily Holistic? We only post when things are getting exciting around here. We promise never to share your information with anyone else. Ever.